Winchester Ridge! Luxury gated community! Spectacular views of the valley, city, and mountains. Secluded estate lots for your custom or semi-custom luxury dream. 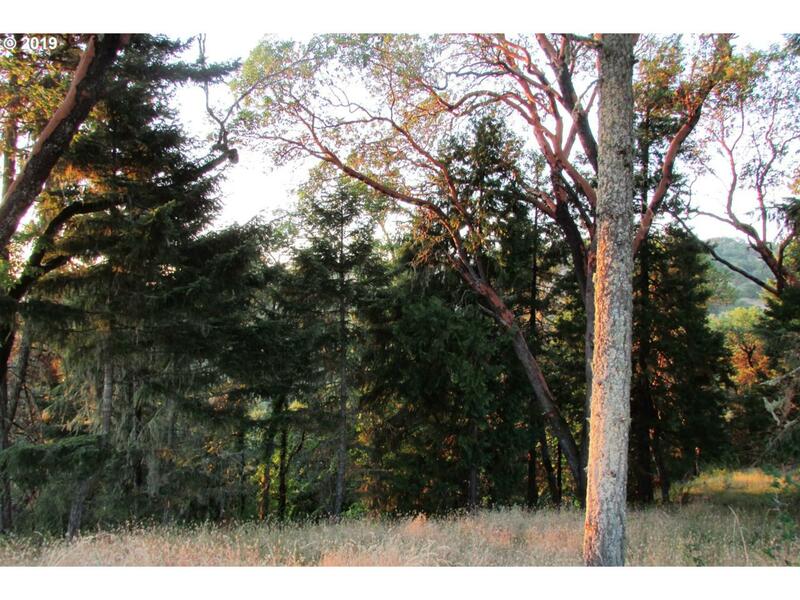 Near wineries of the Umpqua Valley, golf courses, rivers, lakes, and recreational opportunities. Build packages available! Convenient location to I-5 and Roseburg. The content relating to real estate for sale on this web site comes in part from the IDX program of the RMLS™ of Portland, Oregon. Real estate listings held by brokerage firms other than McKillion Real Estate Group are marked with the RMLS™ logo, and detailed information about these properties includes the names of the listing brokers. Listing content is copyright © 2019 RMLS™, Portland, Oregon. Data last updated 2019-04-24T10:59:03.953.Data deemed reliable but not guaranteed.